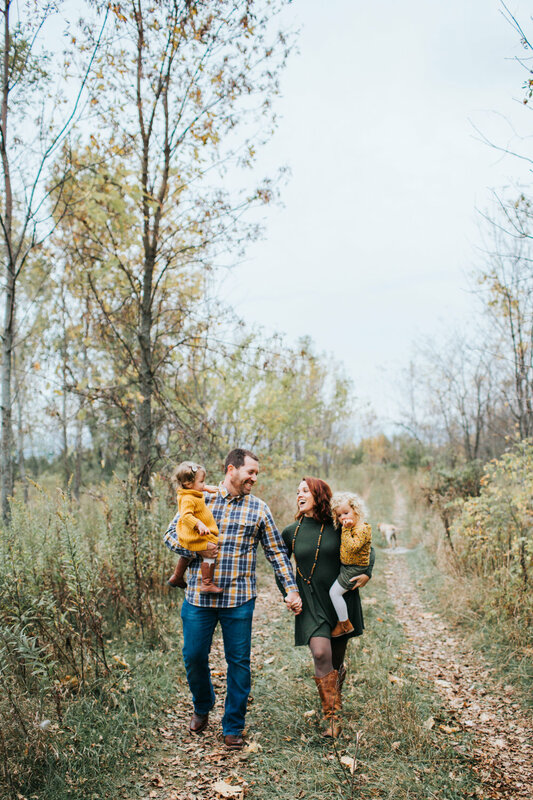 I met this beautiful family last year for Ella's newborn session and had the pleasure of seeing their family again for a fall family session recently! 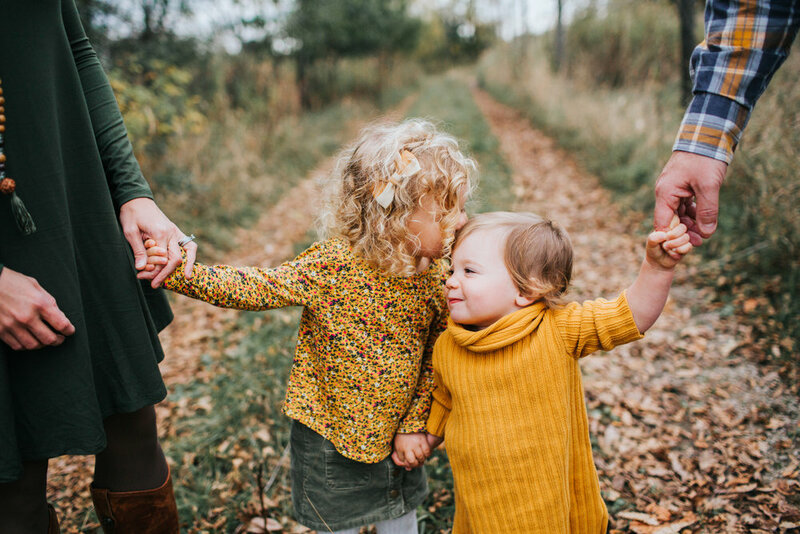 It was so much fun to see how much both girls had changed...and it reminds me of how quickly time flies by! 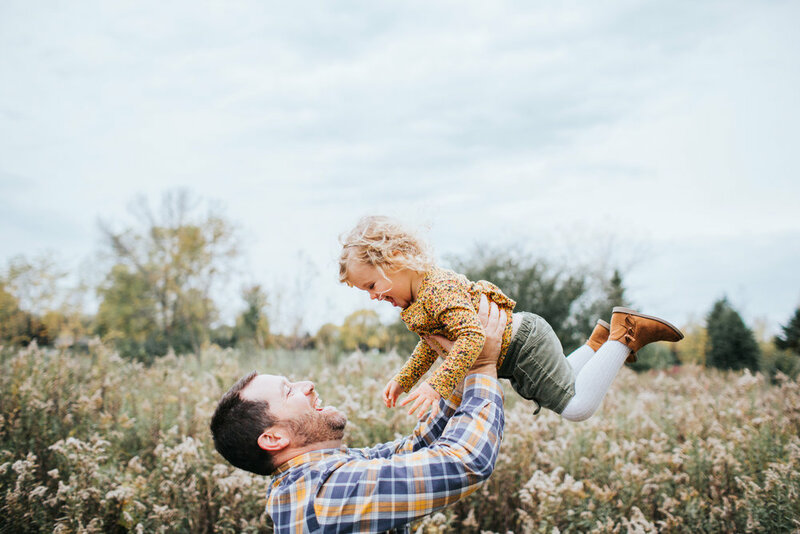 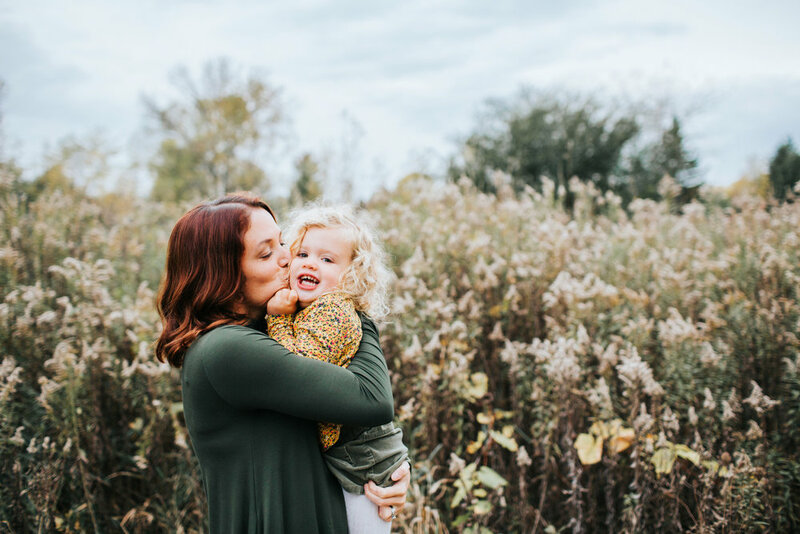 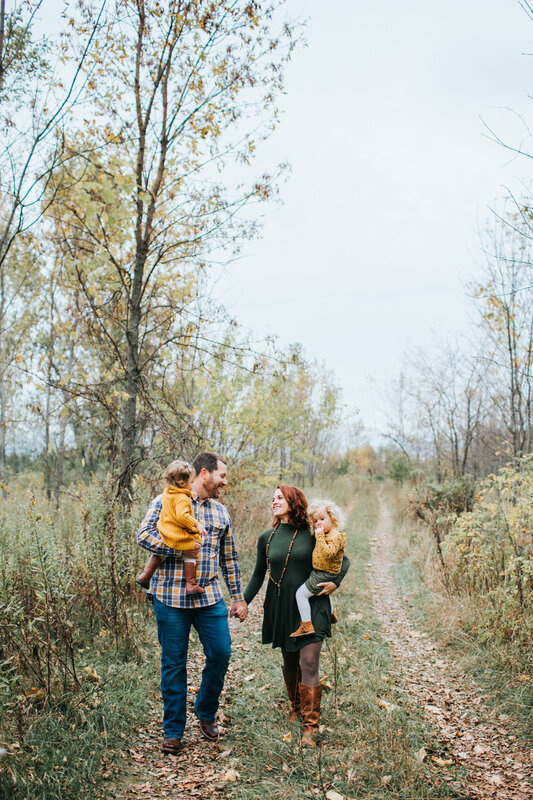 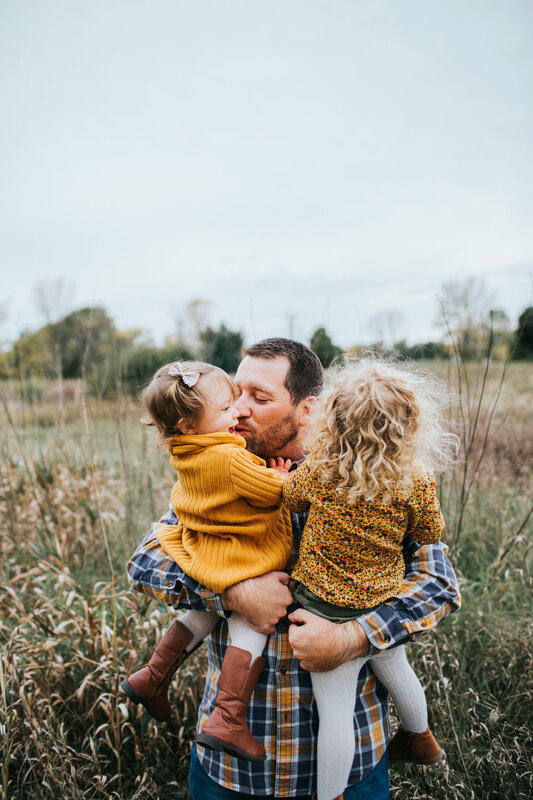 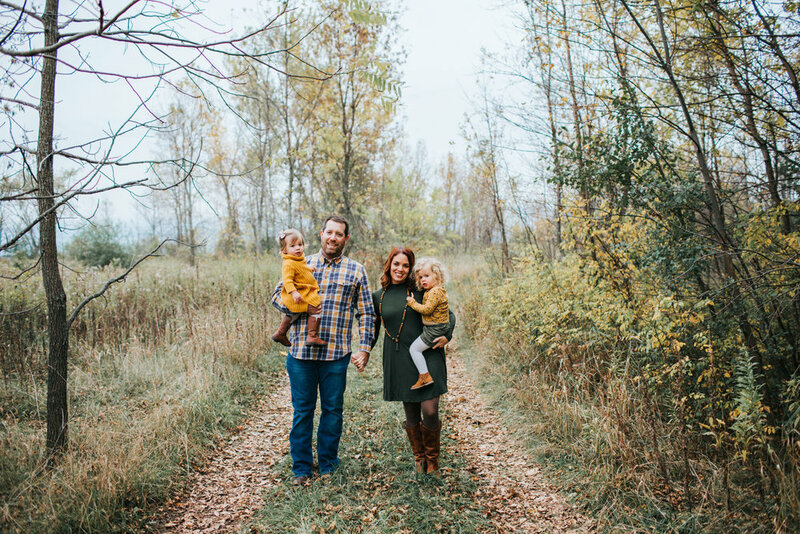 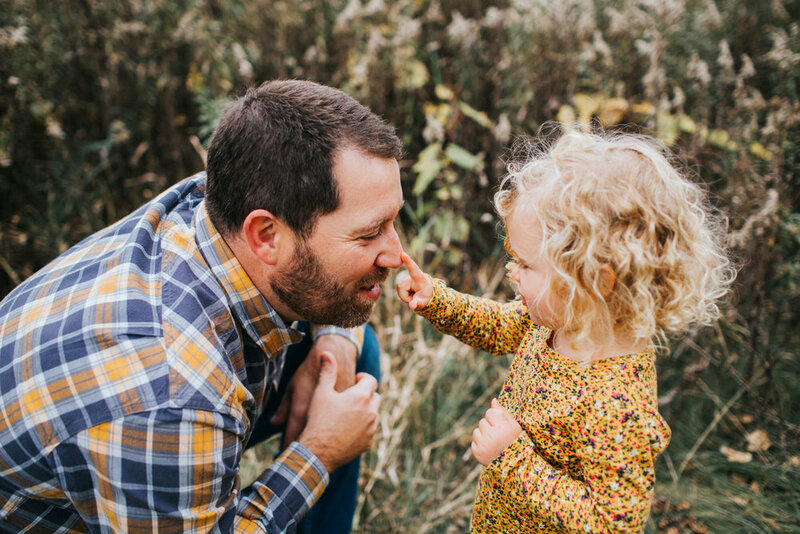 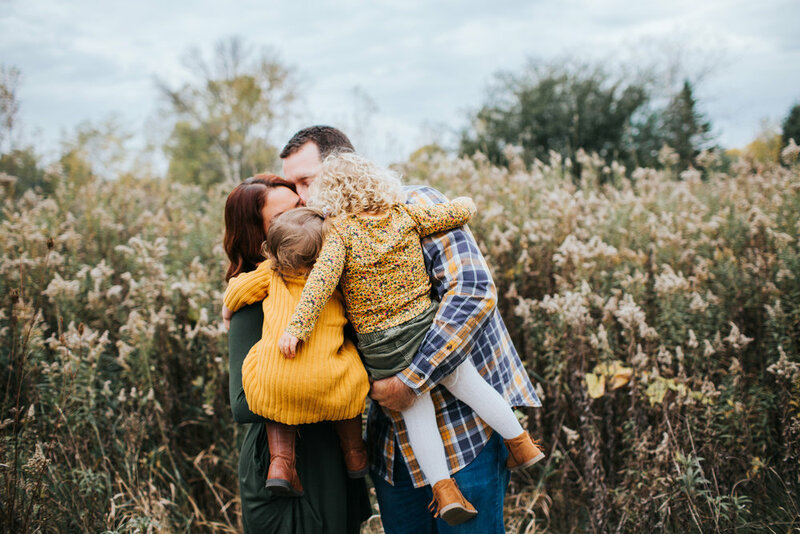 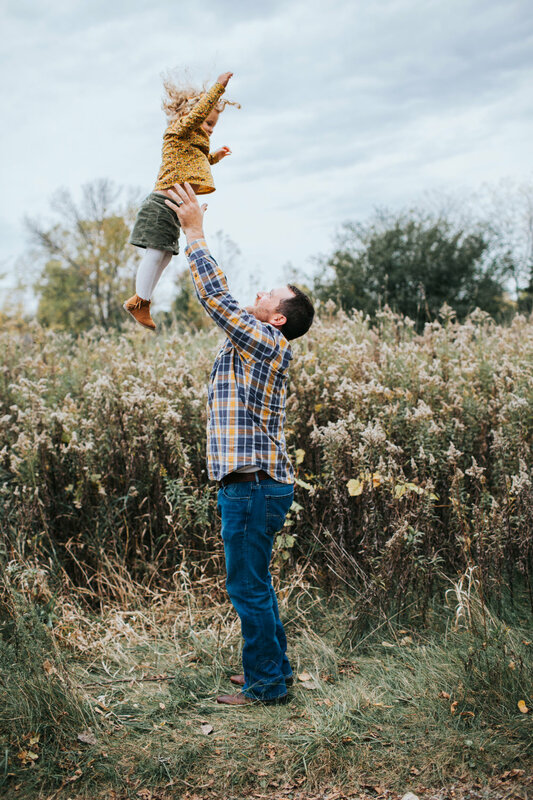 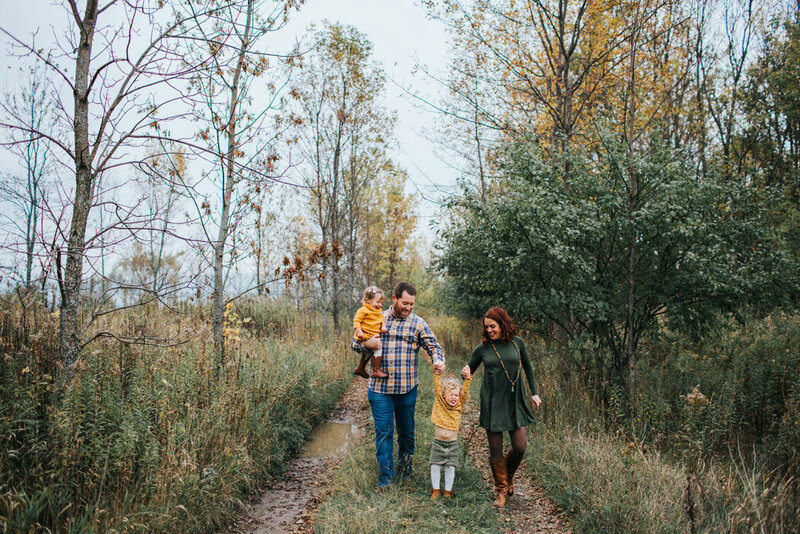 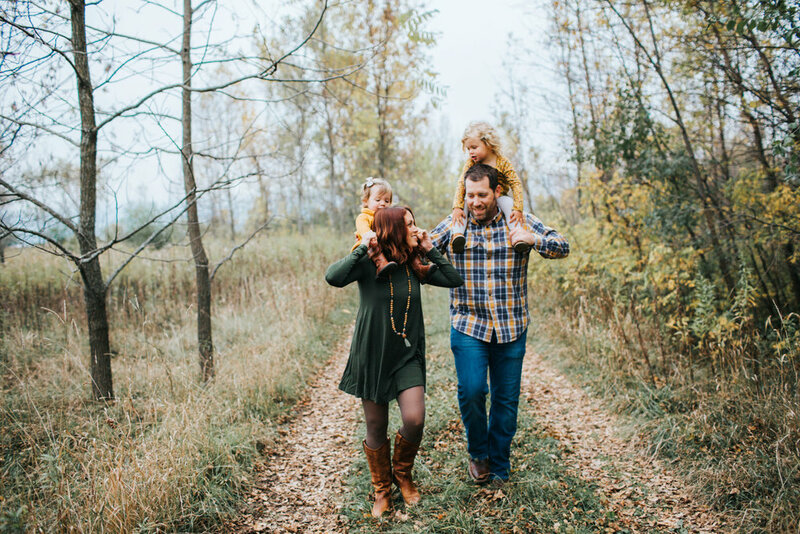 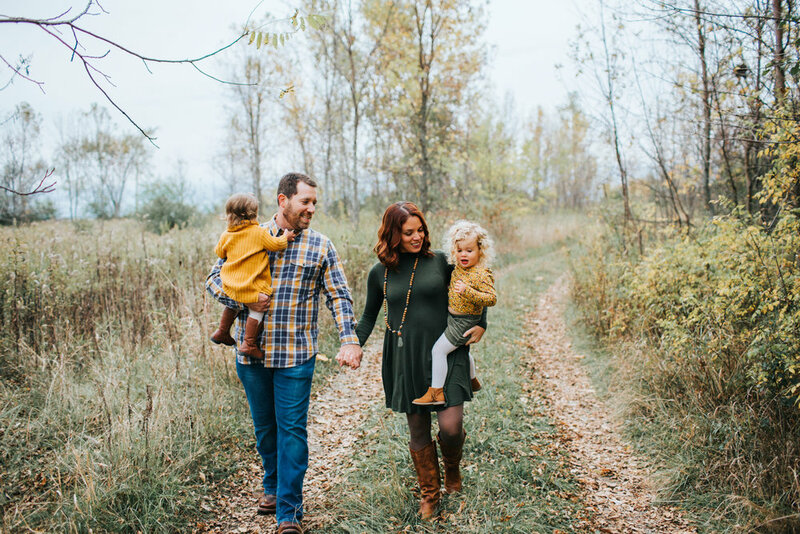 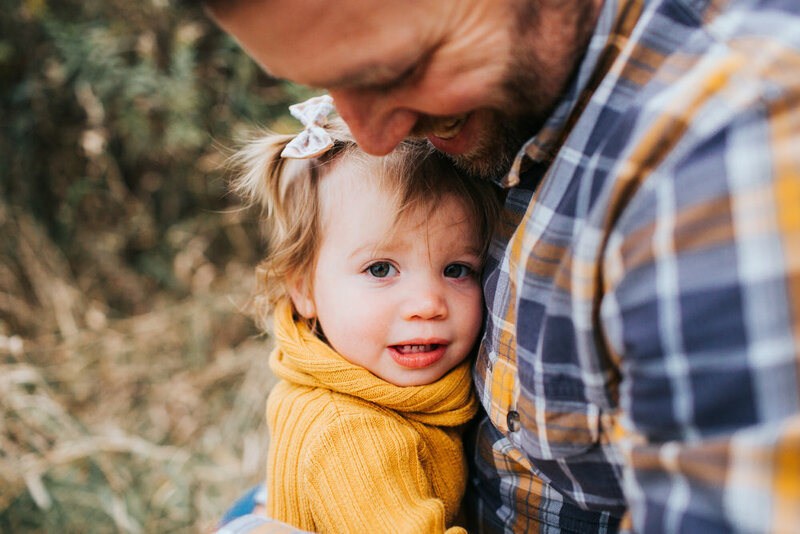 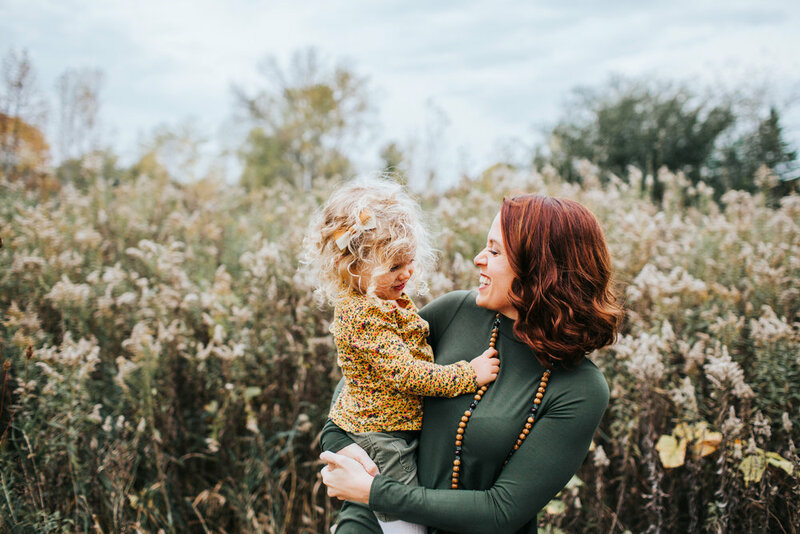 Here are a few more of my favorites from the Minnehan's gorgeous fall family session!